ABCRC is a recycling processing facility and is responsible for ensuring the recycling of the containers, and for promoting the economic and efficient recovery of beverage containers. 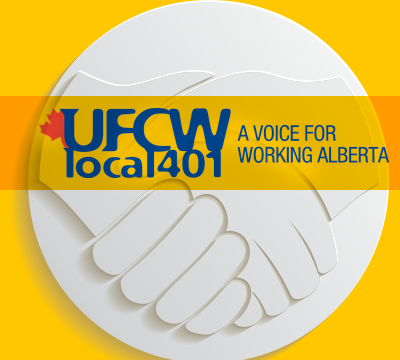 ABCRC has been under UFCW contract for decades. Members enjoy a strong contract with excellent representational rights and benefits.